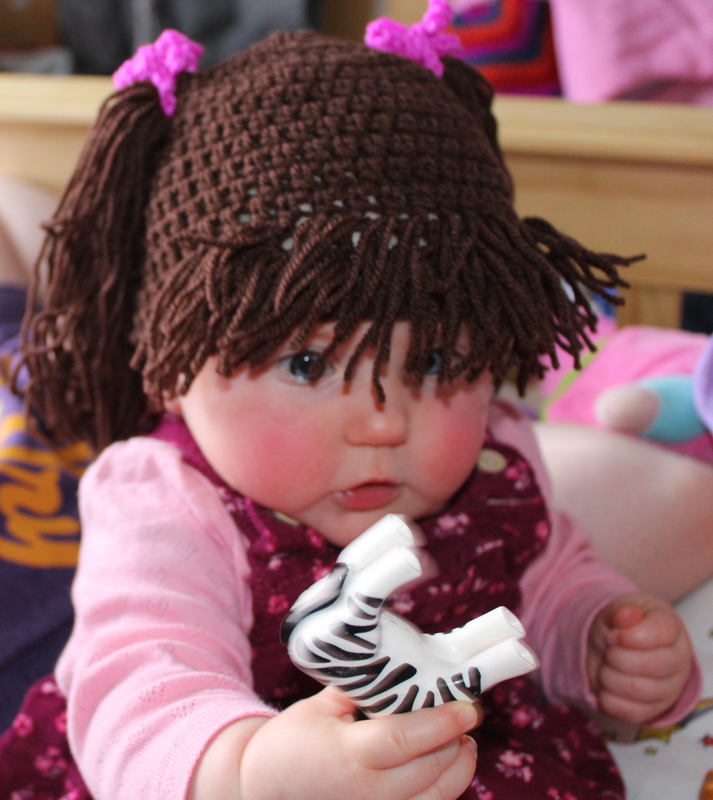 The pattern is here – I’m a little scared how much the camera flash makes her look like a doll! 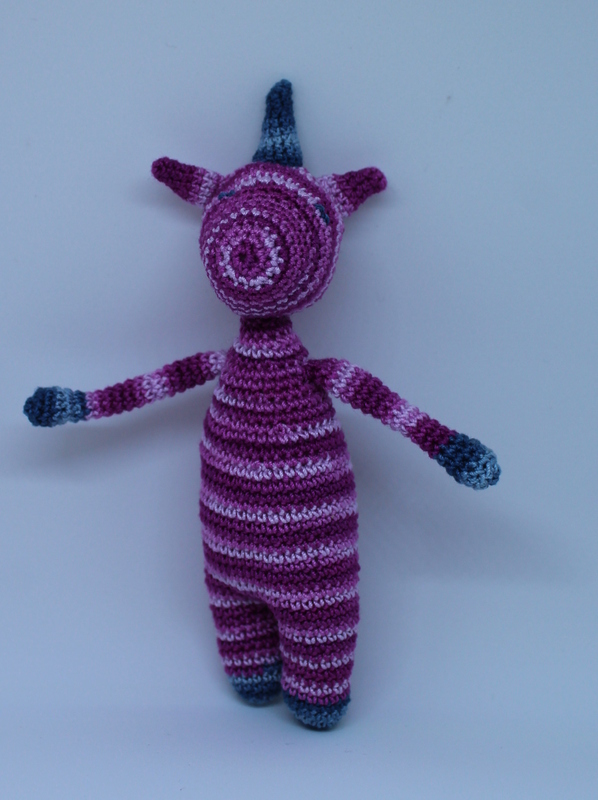 And I made a baby twinkle toes unicorn using thread. He/she is coming to work with me when I go back! 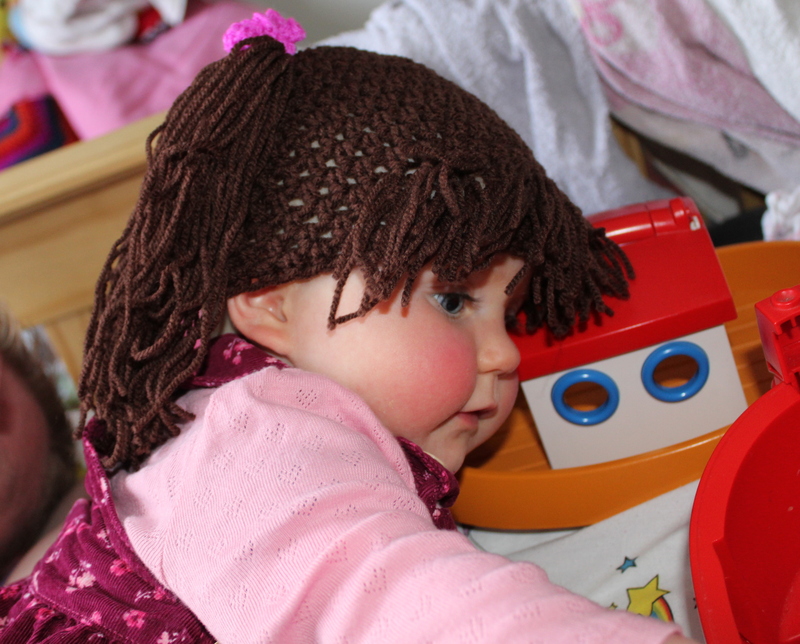 This entry was posted in Uncategorized and tagged cabbage patch kids, crochet, crochet roundup on 22nd September 2017 by www.mammylu.com.